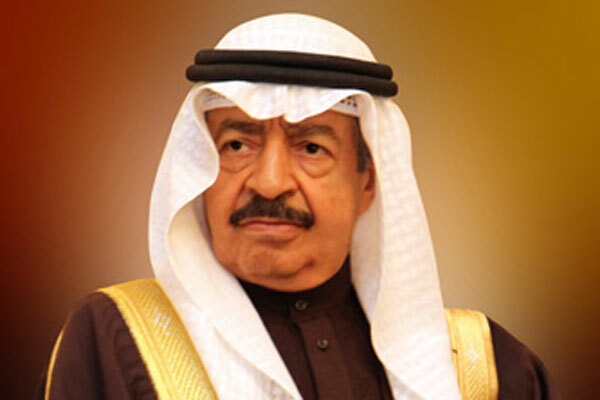 In a major move, Bahrain's Prime Minister HRH Prince Khalifa bin Salman Al Khalifa has given directives to the High Education Council and its academic accreditation committees to verify the information raised about the degrees granted by fake or un-recognised universities outside Bahrain. The Prime Minister gave instructions to cooperate with the relevant authorities to ensure that those who had obtained those degrees were not applying for jobs or nominated for new posts in their current work sites, reported BNA. HRH Premier also gave directives to continue developing the administrative and technical systems in force regarding the accreditation of degrees and certificates, and to periodically evaluate those systems, it added.